As most of you know, PoppaNut and I opened a gym in August … and we have been working super hard to open a second location to host group-fitness classes in. Well, as of November 21, our second location is now open! 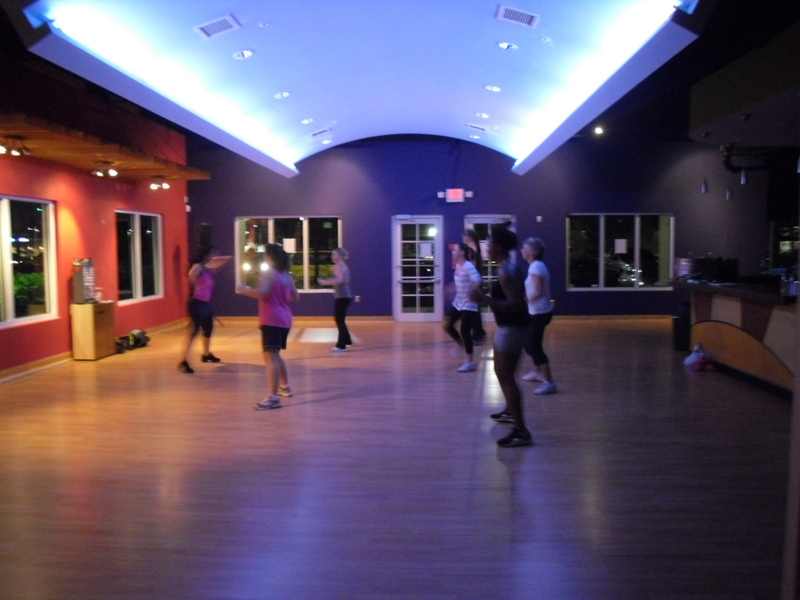 Located off Tampa Road in Oldsmar, FL, My Way Fitness now offers an array of fitness classes to complement the gym experience. PoppaNut has been working around the clock to get this ready to open. The space originally had a putt-putt golf course made out of concrete in there. So, demolition was necessary! That along with a million other little projects made the deadline to open nearly impossible. But, PoppaNut’s determination wouldn’t let him stop until everything was perfect. And it completely paid off. The space is beautiful! And I couldn’t be more proud of him! 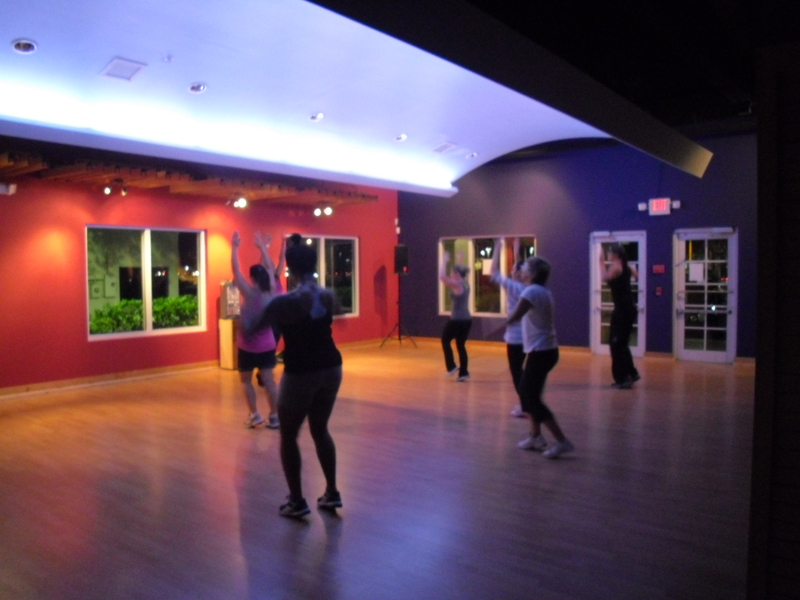 Zumba was the first class in this new space, and it was amazing. I hadn’t tried Zumba before, but I had always wanted to. I was a cheerleader in high school, and dancing used to be a passion of mine. But with work and life, I haven’t danced in while (unless you count line dancing at a country bar!). 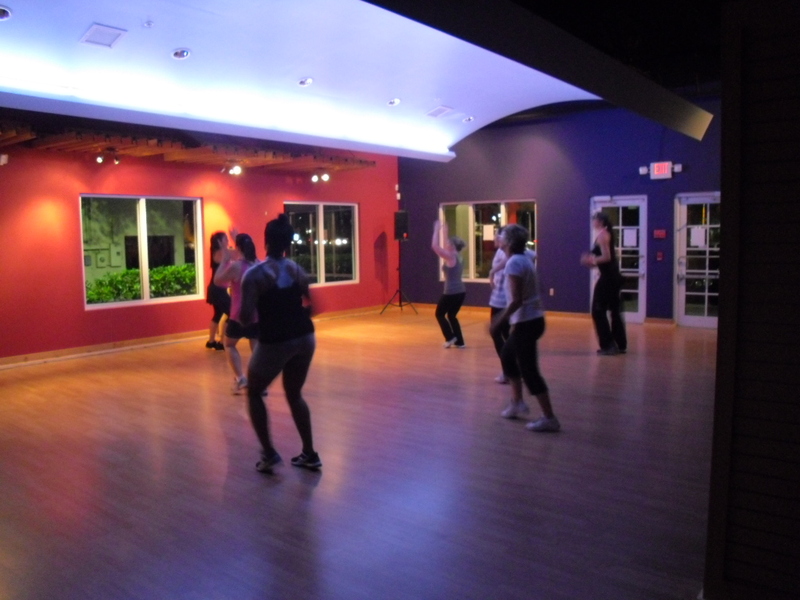 If you haven’t tried Zumba before, you certainly should. The moves are pretty easy to follow, and it is truly a lot of fun. And there are all different age groups and skill levels, so you are bound to find someone to watch if you are a bit unsure of the moves. You can check out the gym’s website for class schedules at www.mywayfitness24-7.com. And that’s life in a nutshell … don’t be afraid to try something new. You might just find a new passion!